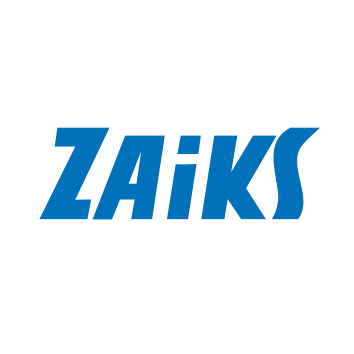 ZAiKS was formed in 1918 to bring together composers, poets, dramatists, translators, screenwriters, lyricists and choreographers, to name just a few categories. The main goals of the Society of Authors ZAiKS are management of authors’ rights, granting licenses on their behalf, collecting money due them, and pursuing any claims of rights’ infringement. ZAiKS also assists many of the activities of the Polish authors, giving prizes in competitions, running Authors’ Retreat Houses, and offering the artists much needed social assistance. 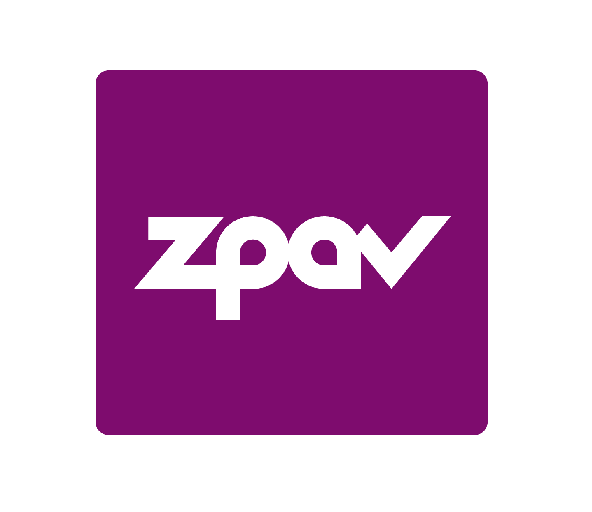 ZPAV was established in 1991 as the society of phono- and videogramms producers. Among its members are independent Polish music producers as well as the biggest international labels (their total share of the Polish music market is nearly 90 per cent) plus a number of individual producers and representatives. ZPAV has the Ministry of Culture’s license to manage collectively the rights of phono- and videogram producers. ZPAV organizes every year the Fryderyk Award Gala during which the member of the Akademia Fonograficzna bestow awards on fellow musicians, author and music producers. Creative Sectors - it’s the first Polish program addressing the creative sectors, for example the audiovisual one (film, television, video games and multimedia), festivals, performances, visual arts or music. 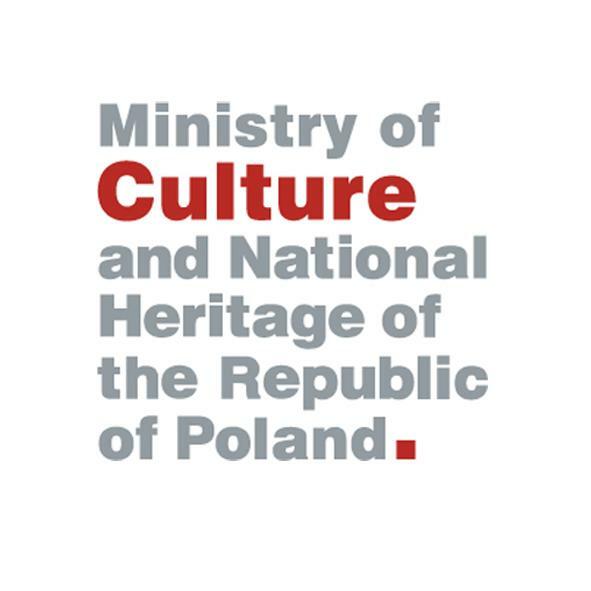 Initiated by the Secretary of State for Culture and National Heritage, its first budget is nearly 5,2m PLN. The goal is the development of the Polish creative and cultural sectors, which includes raising up the level of competitiveness within the EU and beyond. Therefore the support for the music export.